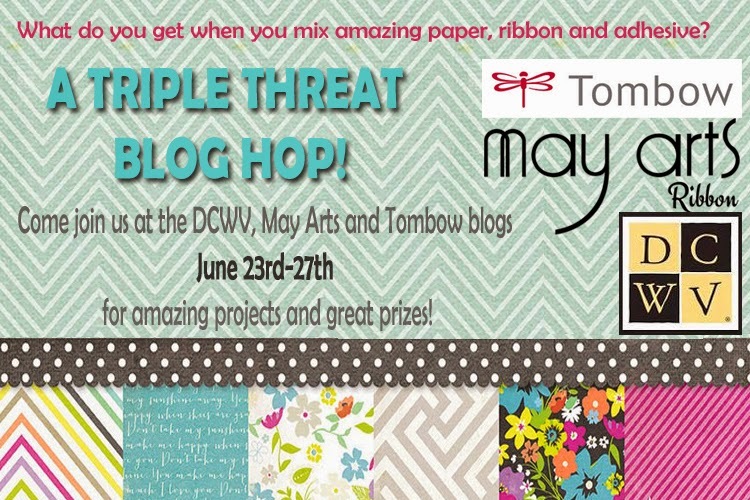 Here's your line up for Day 3 of this big, big , big prize Blog Hop! Be sure to check out days 1 & 2- comment & like our Facebook pages to win! Great paper and fun colors. Thanks for the hop.